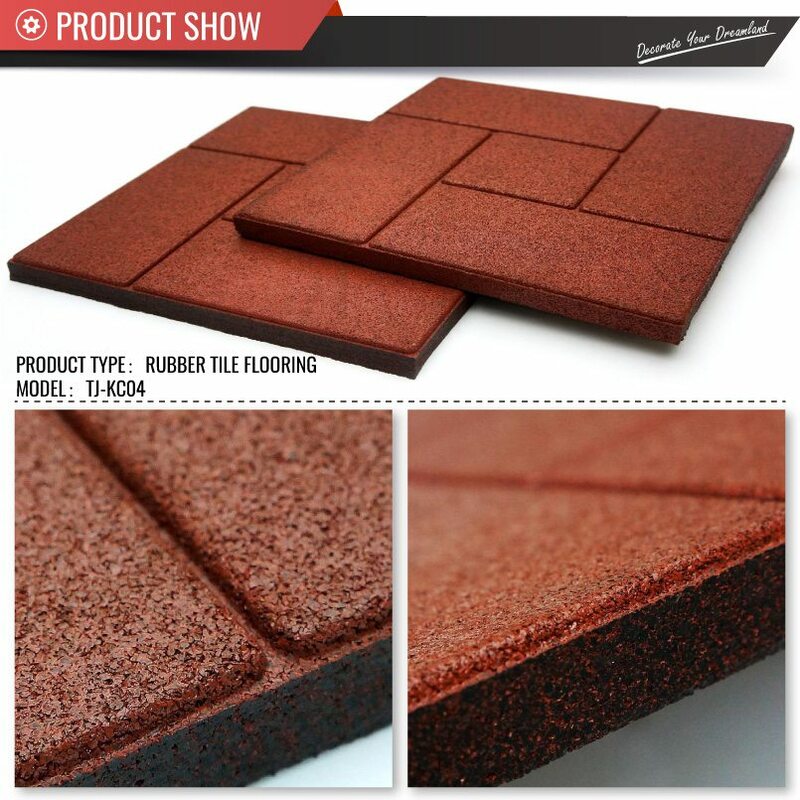 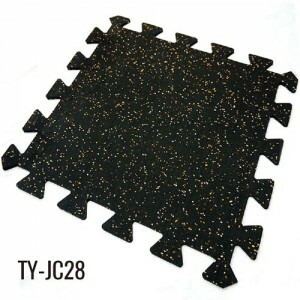 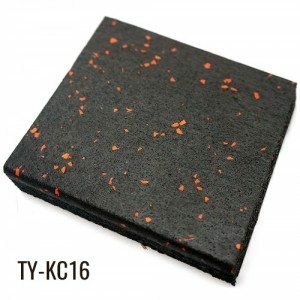 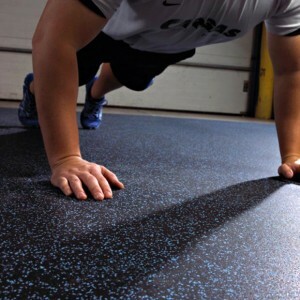 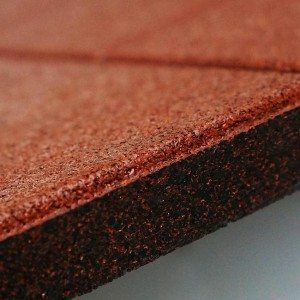 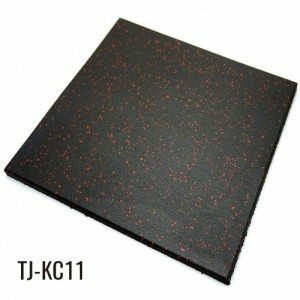 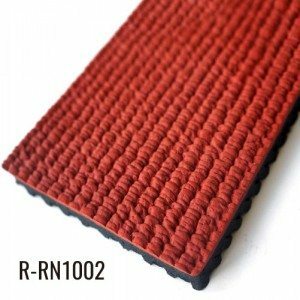 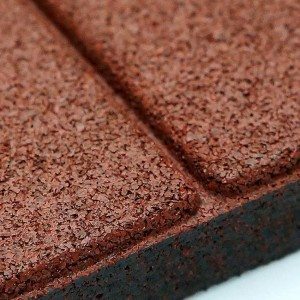 Horse stall rubber mats from Top Joy in the form of square rubber mat tiles 2x2foot,5/8″ thickness. We offer upscale and affordable horse stall flooring solutions, including colored equine tiles and horse stall rubber pavers. 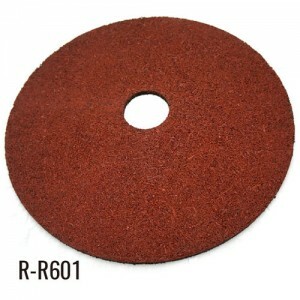 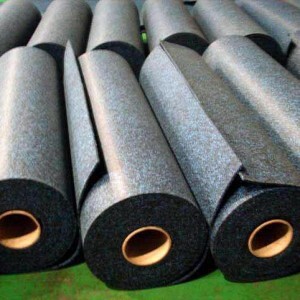 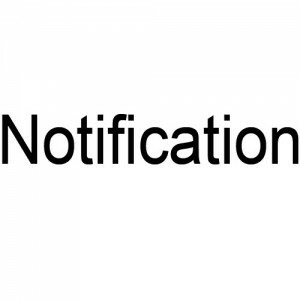 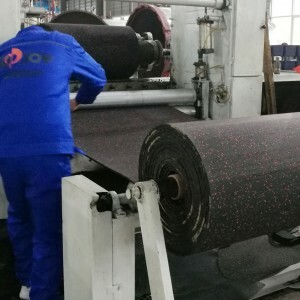 The main material of our rubber stable mats are recycle rubber materials.